Started in 2006 to defend Maine’s river fisheries, Alewife Harvesters of Maine (AHOM) has worked with scientists and fishery managers from the Atlantic States Marine Fisheries Commission (ASMFC) and the State or Maine to allow harvest in Maine under high standards of sustainability. The non-profit (501 c 6) organization began in response to development of Amendment 2 to the Shad and River Herring Management Plan, which threatened to shut down alewife fisheries along the coast. The work carried over into an Endangered Species Act challenge in 2011. We provided a voice and presence at the ASMFC, at the New England Management Council (Council), and in the Maine Legislature.  We represented the interests of harvesters and harvesting towns at the ASMFC and Council Meetings.  We helped train harvesters to collect samples that directly contributed to the sustainable harvest plan accepted by ASMFC from Maine for Amendment 2.  We helped keep the Maine river herring harvest open. 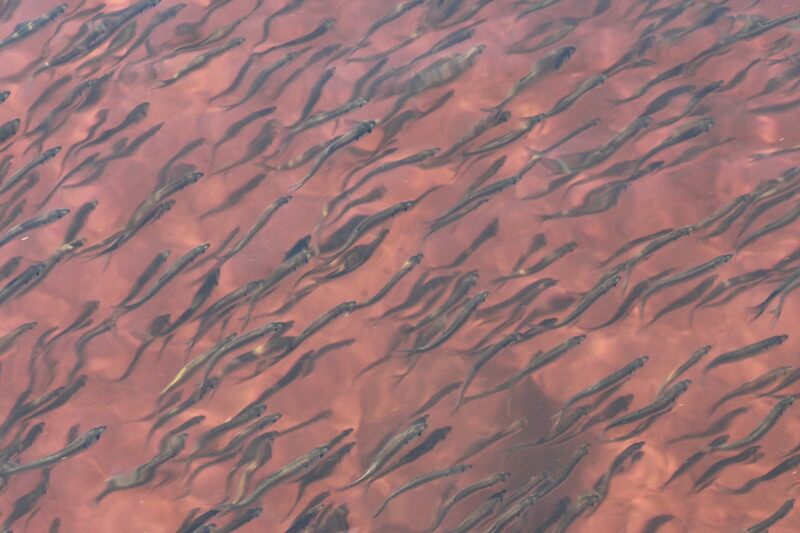  We worked with scientists and managers to produce position statements and testimony that asserted how river herring did not need protection under the Endangered Species Act.  We worked with Maine State legislators to overturn the closure of the St. Croix River to alewife, a law that threatened that population with extinction.  We helped restore an alewife run and fishery on North Haven Island.